There is a lot to consider when searching for the right apartment to call home. Everything from location and size, to amenities and extras, apartment searching requires thoughtfulness. We’ve cut out some of the work and compiled a list of the top 10 reasons why 10 Symphony Circle is worth your consideration! 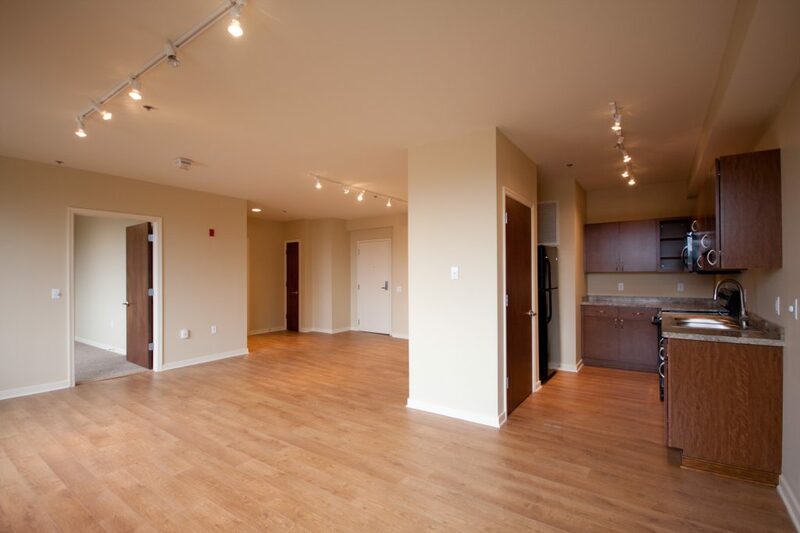 Available in studio, 1 and 2 bedroom configurations – Whether you need something large or are searching for something a little more quaint, there is a right sized apartment for you at 10 Symphony. Surrounding the Circle – 10 Symphony Circle is surrounded by great destinations and activities. Shops, restaurants and nightlife are all just a short distance away. 10 Symphony Circle is also a quick drive from the heart of downtown Buffalo which includes popular spots such as Coca-Cola Field, City Hall, Canalside, Harbor Center and more. College Collage – D’Youville College is just down the street from 10 Symphony Circle. A quick drive will get students to Buffalo State College and University at Buffalo campuses. Maintenance – When something goes wrong late in the evening, tenants won’t have to wait until the morning to get it fixed. 24 hour maintenance is available! Beauty and Style – these units include restored hardwood flooring, bistro style kitchens and modern track lighting, as well as carpet in bedrooms and ceiling fans. Parking – Off street parking is available. Need we say more? Allen & Elmwood – Two of the most popular streets in DT Buffalo are both within walking distance. Washer and Dryer in Building – take your laundry down to the basement, not to the laundromat. Utilities – Water, garbage and heat are all included in rent. Live With Us – By becoming a tenant of Ellicott Development, you’ll be one of the first to be invited to EDC’s events such as our #thisisbuffalo Summer Happy Hour Series and our City of Buffalo Artists Market! If you’re interested in learning more about 10 Symphony Circle, visit our website or call our office at 716-854-0060 to speak with a residential leasing agent today!